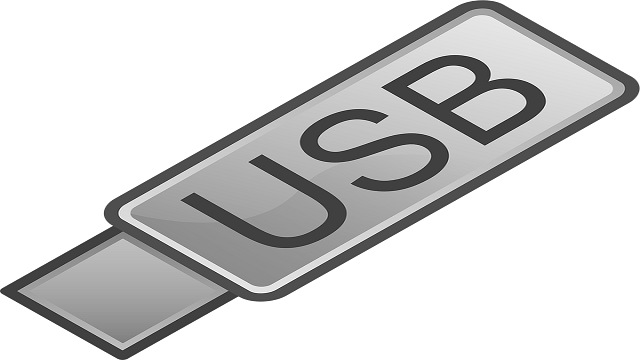 Insert the flash drive into the USB port of Windows (Windows 10, Windows 8, 8.1, Windows 7, Vista, XP, Windows Server 2003 and 2008) computer. If you have not connected this type of drives into your system before then you may need to wait until the drivers are installed. Sometimes you may need to format the drive to avoid not formatting errors. However, formatting this flash drive deletes entire data saved on it, in such situation you can use an appropriate card recovery software. Such tools help in recovering data from formatted cards. Go again to and open inf file and insert the drive code that you copied and update file. With these steps, you can easily convert your flash drive into local disk. Before performing these steps make sure you have backup of your flash drive data else, you may lose your files. In case if that happens, immediately stop using the drive and recover lost files from flash drive using Remo Recover Software. However, once you are done with above steps, you can install the operating system on this USB and it will also help you when your system is running out memory. Make sure your USB has sufficient memory before performing these options.